I understand that, like me, you are an atheist. I hesitate to share this piece of information about myself with others due to fears of being rejected and judged and/or being proselytized to. 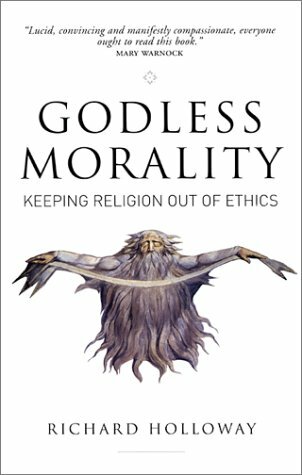 One of my Italian-American Catholic friends, an almost 70-year-old man, recently told me, “You are an atheist, but you are a good person.” One of my favorite books about atheism is Godless Morality: Keeping Religion Out of Ethics (Canongate, 1999). It was written by Richard Holloway who, at the time, was Bishop of Edinburgh and Primus of the Scottish Episcopal Church. While I may not believe in God, I do have a higher power of sorts, and that is a sense of community, the “it takes a village” mentality. Community is a force greater than myself. I keep my ego in check by being of service to others: family, friends, students at my school and strangers. I try to go about my day with an open mind and an awareness that we are all connected. I am not always successful, but truly getting to know another individual without judgement is humbling, and the experience helps me to grow as a person. What about you? Do you have a kind of higher power? Even that term makes me uncomfortable. How do you keep your ego in check? How do you authentically, and without judgement, connect with those who are suffering? How do you treat your own suffering? 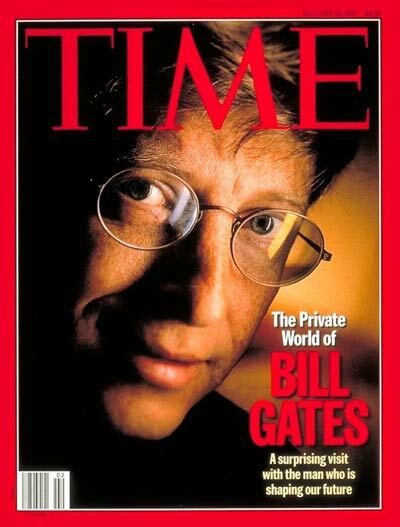 In the January 13, 1997 issue of Time Magazine, Walter Isaacson published an interview with you in which he aspired to get to the heart of who you are as a person. “Might there be some greater meaning to the universe? When engaged or amused, he (Gates) is voluble, waving his hands and speaking loudly enough to fill the restaurant. “It’s possible, you can never know, that the universe exists only for me.” It’s a mix of Descartes’ metaphysics and Tom Stoppard’s humor. “If so,” he jokes, “it’s sure going well for me, I must admit.” He laughs; his eyes sparkle. Here’s something machines can’t do (I don’t think): giggle about their plight in the cosmos, crack themselves up, have fun. What does your “Godless morality” look like today? What morals are behind your education reform initiatives, including the Common Core? How would you approach students who are suffering academically, socially and emotionally? Where is the heart in your work on education issues? This entry was posted in Bill Gates, Common Core, Corporate Education Reform, Edreform, Microsoft, Morality, Social and Emotional Learning, Special needs, Uncategorized. Bookmark the permalink.